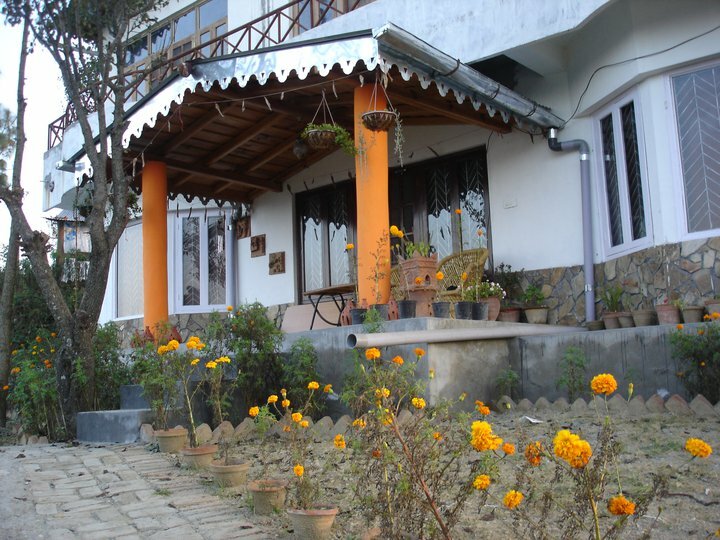 Snuggled in this foothills of the majestic Himalayas, Kumaon is situated in this newly formed state of Uttarakhand. 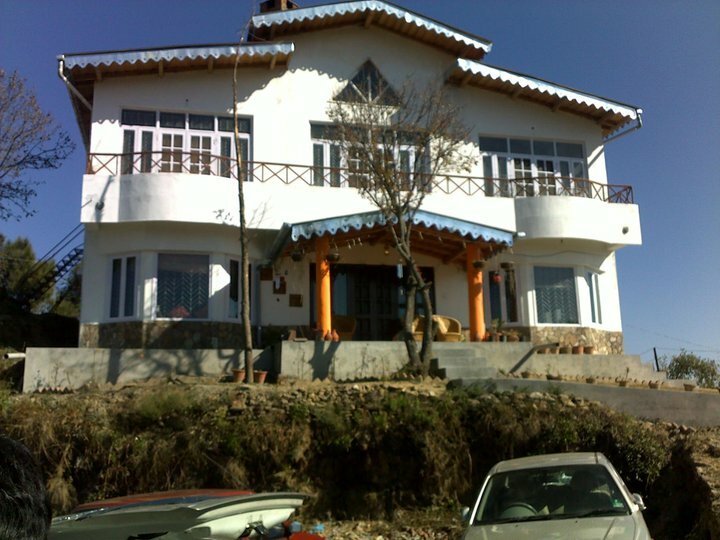 Its cool and fresh mountain breeze, the ethereal Himalayas, scenic beauty., tall swaying Pine and Deodar trees and the rolling cultivation of hill crops captivates any tourist. Ranikhet located about 70 kms from Nanital captivates the visitor with its simplicity, the orchards, the temples, are like scenes from a fairy tale. Ranikhet literal meaning is the Queens farm, legend has it that a Queen passing through was so enchanted with the scenic beauty there that she lingered there and it was named as her farm. It is also the home of the highly decorated Kumaon regiment of the Indian army , it is a treat to watch the young recruits being drilled to make then part of the Indian army fighting machine, while the snow peaks of Trishul, Panchkuli, and Nanda Devi stand guard over then.